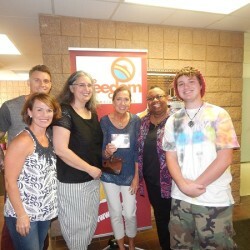 ReBirth Church in Charlotte NC Supports Do No Harm! The Do No Harm Campaign team headed to Campus Pride’s Trans* Day of Action to get people to sign the pledge! 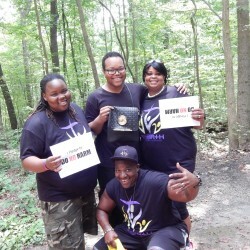 We enjoyed our time hanging out with the campers, and truly conveying the message of what it means to Do No Harm. (In Photos) PFLAG, Diego Sanchez, Vita E., and J. Mason III! 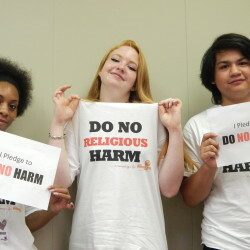 Do No Harm Campaign Official Charlotte NC Launch!